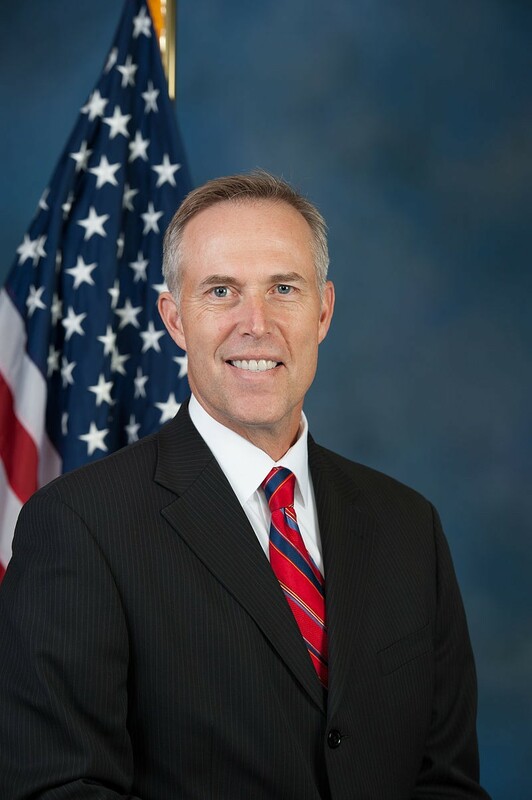 North Coast Representative Jared Huffman has been appointed by Speaker Nancy Pelosi to serve on a new Congressional committee formed to address the devastating effects of climate change. Read more in the Journal's Jan. 17 story "Officials Brace for Sea Level Rise" and view the photo slideshow "King Tides Preview Sea Level Rise." With the leadership shift in the House last month following Democratic victories in the November election, Huffman also was recently selected as chair of the House’s Subcommittee on Water, Power and Oceans, one of five subcommittees of the Natural Resources Committee. Washington, D.C.- Today, Speaker Nancy Pelosi announced that Congressman Jared Huffman (D-San Rafael) will serve on the newly formed Select Committee on the Climate Crisis for the 116th Congress. 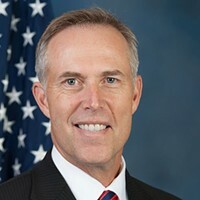 Rep. Huffman has represented the second congressional district of California since 2013, and is a leading voice in Congress on climate and environmental issues. 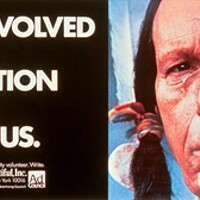 In the 116th Congress, he serves as the Chair of the Water, Oceans, and Wildlife subcommittee, which has broad jurisdiction over climate impacts to oceans and coastal communities, to water supplies, and to fish, wildlife, and ecosystems. He is an outspoken critic of the Trump administration’s damaging policies that place the interests of polluters over the health of the American people. Rep. Huffman is the House author of numerous bills on climate and conservation, including the Keep It in the Ground Act to permanently ban new fossil fuel leases on public lands and in public waters, the West Coast Ocean Protection Act to prohibit offshore drilling off the coast of California, Oregon, and Washington, the Gas Tax Replacement Act to fund transportation needs and reduce carbon pollution, and the Federal Leadership in Energy Efficient Transportation (FLEET) Act to modernize the Postal Service’s inefficient and outdated vehicle fleet. He also led, with Chairman Frank Pallone, the congressional effort to defend the Obama administration’s Clean Power Plan in court, filing a bipartisan “friend of the court” brief with 208 current and former members of Congress and Senators. Prior to his service in Congress, Huffman served in the California state legislature where he passed more than 40 pieces of legislation and helped establish California’s leading-edge lighting efficiency standards.